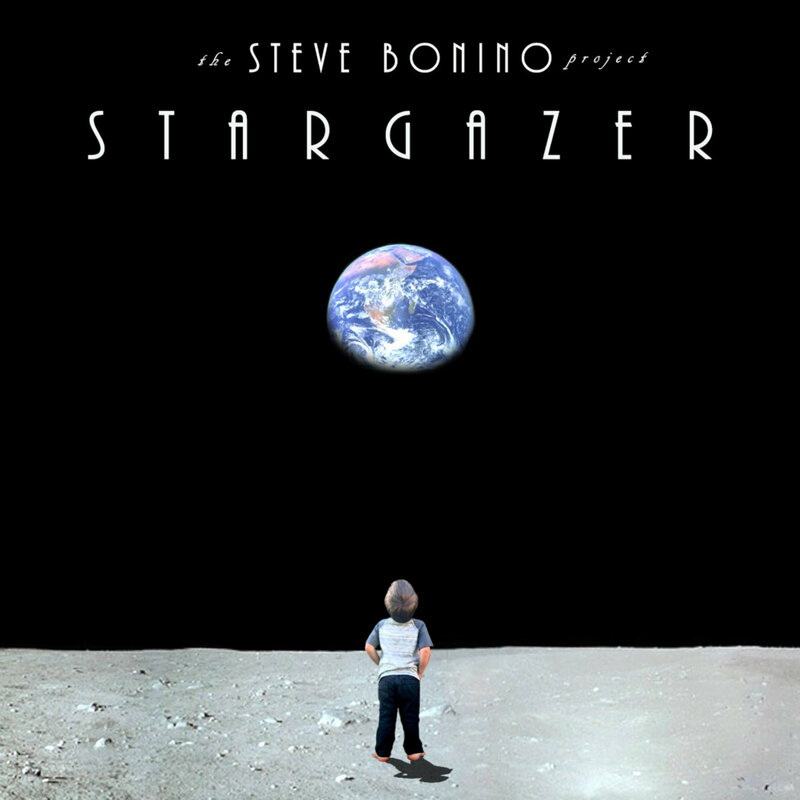 On October 5th, 2018 Multi-instrumentalist Steve Bonino (Bomber Goggles, Children of The Moon, Zabocus, Peter Matuchniak) released his new album Stargazer under the band name The Steve Bonino Project during ProgStock 2018 in Rahway New Jersey. 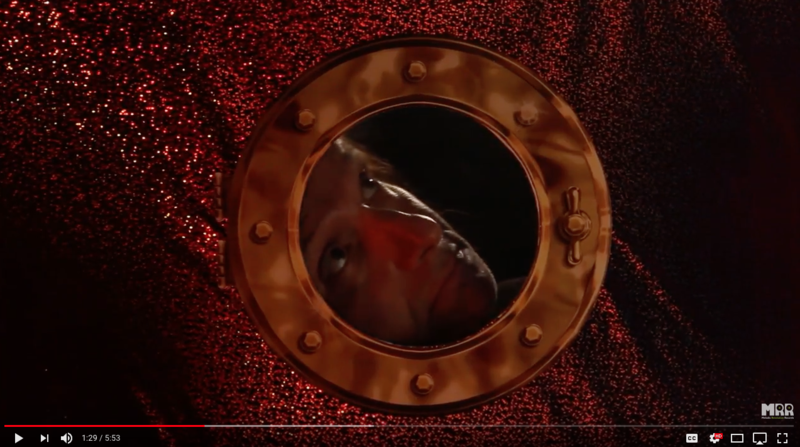 ‘Under The Red Dwarf Sun’, the first video from the album ‘Stargazer’ by The The Steve Bonino Project on Melodic Revolution Records and directed by El Kaye is an affectionate tribute to 50’s and 60’s sci-fi flicks that both Steve and El grew up loving so much. It features the silhouettes of band members Bohn and Bingo Brown as well as El Kaye herself as the psychedelic female dancer. We are introduced to one of the many slug creatures indigenous to the planet Proxima b, Stargazer’s new home.